I always look forward to new picture book releases from Kentucky novelist and poet, George Ella Lyon. I reviewed her newest picture book, What Forest Knows (Atheneum, November 2014), illustrated by August Hall, for BookPage. That link is here, if you’d like to read more about it. And today I’m sharing some spreads from it. There’s more about the book here, including several starred reviews, and here’s an interview with Lyon at Sylvia Vardell’s site. WHAT FOREST KNOWS. Copyright © 2014 by George Ella Lyon. Illustrations copyright © 2014 by August Hall. Illustrations reproduced by permission of the publisher, Atheneum Books for Young Readers, New York. 1) Naomi Shihab Nye. One of my favorite writers, and this interview from this week is wonderful. Also, I’m excited to start her new book, which I just got. 2) While we’re discussing Naomi, she wrote my favorite poem. 4) Gantos has a Tumblr! 5) I have ordered this book and am really eager to see it. 6) Ditto for this one. 7) My 9-year-old’s second-ever piano recital. BONUS: A friend told me to check out Gravity Falls. It’s a hoot and makes everyone in the family laugh. Also, I love Mabel. I.love.the.dog.in What Forest Knows. Those snow scenes are beautiful. Looking forward to reading it and Voices from Washington. Jules, Naomi Shihab Nye…one of my favorites! I love that poem too and will need to get her new book. 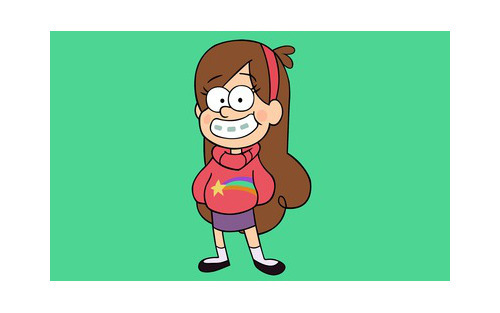 I’ve watched Gravity Falls with oldest grandgirl. So funny and Mabel, hilarious. Today I can reveal the surprise that’s been in the works for months. My kicks rolled into a gigantic one: we leave for SoCal and Disneyland for three days. Grandgirl turned 10 on Mickey Mouse’s bday. Plus, we’re having Thanksgiving with my brother and family. It’s the first time in over forty years as it’s been so expensive to go for such a short time. I would go at Christmas when it could go for a week or longer. Jone, cool! Have so much fun! And safe travels. Is your brother older or younger than you? I think if we all operated under the “What Would Mabel Do?” rule in life, the world might be a better place. This book looks lovely.I can tell you the forest knows a lot and I can’t wait to see what this book knows. Jules – That poem is right on the money. 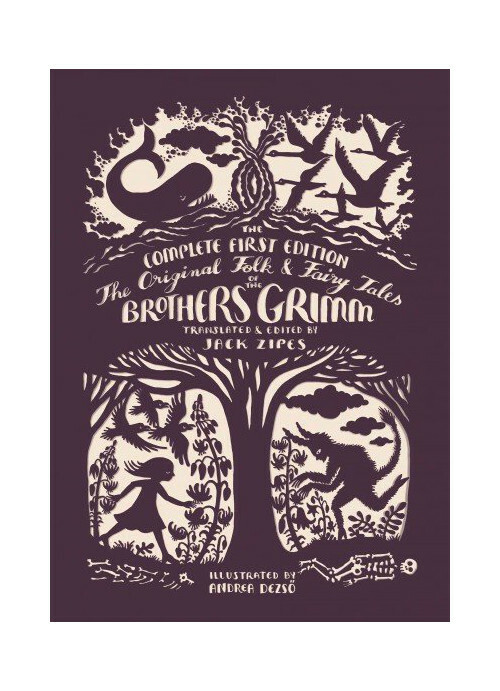 I am also looking forward to the new Grimm book. I met Andrea and she is as interesting and lovely as her illustrations. Jone- Have a great time and safe travels. 3. Saw Mocking Jay Part 1 last night. I wasn’t allowed to sit with the seventh graders that were with me but I enjoyed it. Jules: The Graphic Canon titles looks amazing. I’ll bet the piano recital was delightful. Jone: Enjoy the wonderful time with your family and the adventure at Disney. Moira: I know I will spending time at your shops. Thank you for the link. 1. All the snow we got. Winter is my favorite season; no humidity or flies and mosquitoes. Have a wonderful week and holiday. Good morning, Imps! Fly by posting on the way to an audition! I still haven’t seen Gravity Falls but I know someone who greatly enjoys it. Margie: Hi Xena! Enjoy the snow. I would freeze. Happy belated birthday to Jone’s gg! Love the close-up of the dog’s face – so happy and excited! That forest looks amazing, and full of secrets and magic. Jules – That poem is lovely, and the Sound Advice clip was a hoot! Hope the 9 year old rocked the piano recital! Jone – have a wonderful time at Disneyland and with family! Moira – your new jam is haunting. Also that video with your brother is pretty funny. Hooray for a supportive spouse! Margie – what a full week! Helping friends is the best, hope you and Xena stayed warm during your walks in the snow! LW – break a leg! And happy to see one of your kicks is Rest. 3) Making red beans and rice for friends. 5) Made spicy turkey meatloaf yesterday and it was delicious! 6) Sweet Daisy and her snoring. 7.5) Having so much to be thankful for. Have a wonderful week everyone! Happy Thanksgiving! I love the dog in the forest. She reminds me of our pooch! Jules- I can’t wait to read the new Naomi Shahib Nye book. We just got it from the library this week. Jone- Have so much fun! Moira- I love supportive spouses. I have one too and feel grateful daily. Little Willow- Rest- love it and we never get enough, do we? Rachel- Spicy turkey meatloaf- yum!! 1. Finally getting over a terrible bout of laryngitis. I am a talker so last week was long! 2. Warmer temperatures and sun shine today. 4. The end of soccer season= more family time on the weekends. 6. The World According to Humphrey was our whole school read aloud and we have loved re-reading it. 7. A day to sleep late. Moira: I gotta read The Hunger Games trilogy already. I haven’t yet. … Thanks for the shop link. Margie, I am eager to hear the results of your mock Caldecott, if you don’t mind sharing later! Little Willow, if you watch Gravity Falls, let me know. It’s funny stuff. … Enjoy your rest, though I know you don’t need a lot of it. Rachel: I wanna visit Powell’s one day too! …. Sweet Daisy. All we kickers wanna meet her, you know. Stacey: I haven’t heard of that book in kick six, so I’ll have to look for it. Enjoy your weekend time!